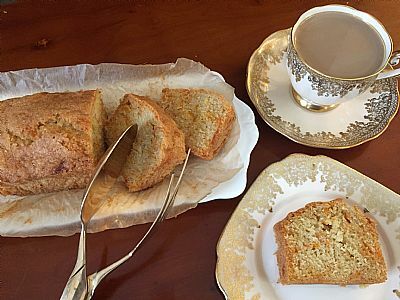 Home Cook invites you to come along to our popular FREE monthly Cream Tea and Dance where you can dance or listen to a traditional and modern mix of ballroom and sequence music followed by a delicious selection of handmade cakes freshly handmade by Home Cook served with tea/coffee. Home Cook products will also be available to purchase on the day. No need to book, simply come along and step into an afternoon of dance, music, enjoyment and laughter! 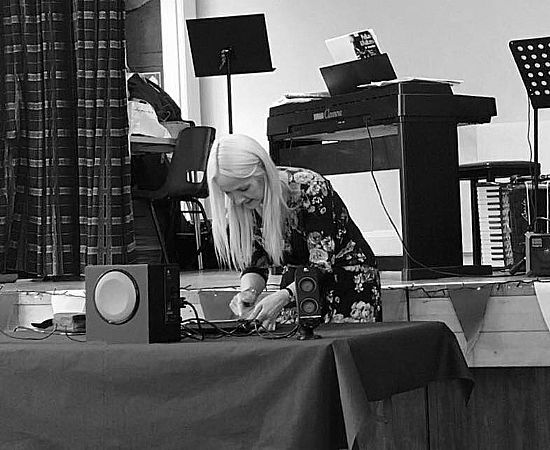 About our event: our free montlhy Cream Tea and Dance event located in Spofforth, North Yorkshire is just one example of how Home Cook likes to make a difference locally by helping promote "Health For All" and reduce loneliness and social isolation within local communities. Our free event is also an opportunity for participants to socialise as well as helping towards staying active for health and wellbeing. Donations: are welcome at our free monthly event which will go towards helping to raise awareness of dementia and fundraising for DementiaUK. 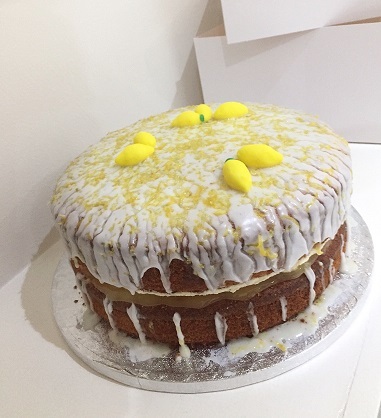 100% of all donations raised will be donated to DementiaUK which is a national charity offering specialist dementia nurses throughout England and Scotland for individuals and their families with experience of dementia. 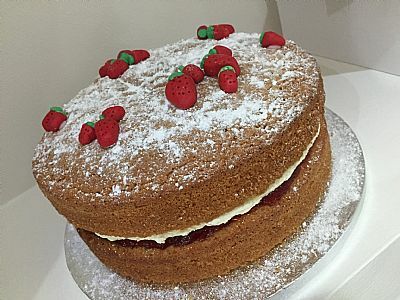 Homebakes: choose from a delicious selection of homebakes freshly handmade by Home Cook which are included in our free tea dance invitation but with the option to purchase seperately on the day and includes a range of dairy and gluten free options. 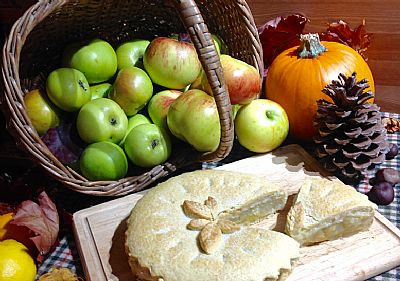 Please contact Jayne at Home Cook if you have any special dietary requirements. We also serve hot drinks at each table in traditional cups and saucers. It really is a delightful afternoon! 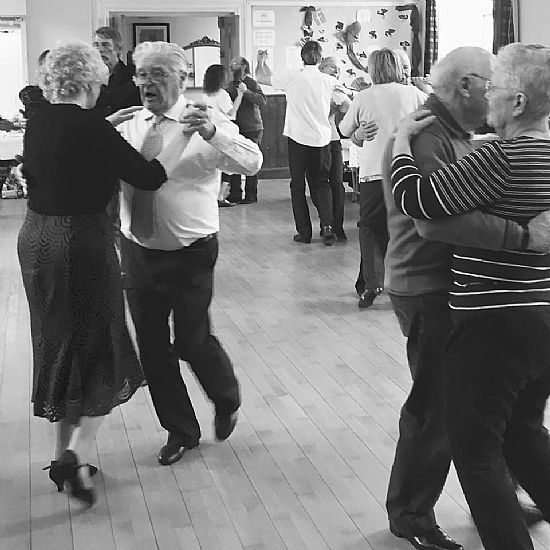 An afternoon of dance and social enjoyment: enjoy dancing to a range of ballroom and sequence music from Slow Waltz, Tango, Jive, Slow Rumba, Cha Cha Cha, Foxtrot etc or choose to watch and enjoy a wonderful afternoon shared with a lovely group of people! 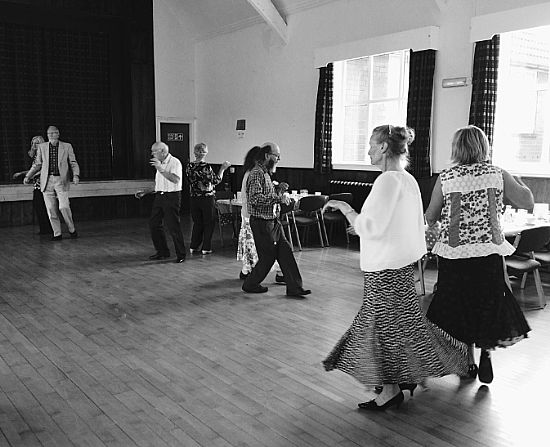 Our Cream Tea and Dance is for dancers and non /dancers. All welcome! No need to book, simply come along on the day! Please contact Jayne on 07857313138 or email homecook.biz@gmail.com if you require further information.